As the iPhone ages, battery problems begin to appear. Many iOS users constantly complain that their battery is somewhat decreasing, not charging, draining very fast and several other issues as well. These are some common iPhone battery issues faced by many users, especially with iPhone 6s. Apple has also acknowledged this fact that iPhone 6s has some kind of manufacturing defect and they are constantly pushing out software updates so that they can rectify this issue as soon as they can. Till that time, you can troubleshoot your device to fix iPhone battery issues manually. Today we bring you Top 8 iPhone battery issues and solutions to fix them individually. So, let’s get started! The following solutions are for general iPhone devices. Here are specific solutions for iPhone 6/6s if your iPhone 6/6s has battery issue. 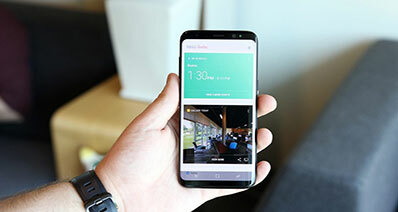 Problem with the modern smartphones is that there are many applications that run in the background, and that background activity leads to more battery consumption. This might be the reason that your battery is draining fast. To fix this iPhone battery issue, you just have to make some tweaks and you will surely notice some difference in your battery. Open your iPhone’s “Settings” and go to the “Battery” tab. Under battery usage, you will have a list of different apps that are eating your battery. If there is a certain battery app that is consuming a lot of battery while running in the background, you can remove it if it is not much important. Moreover, you can turn off the background app feature from the “Settings”, then “General” tab and turn off the option that says “Background App Refresh”. 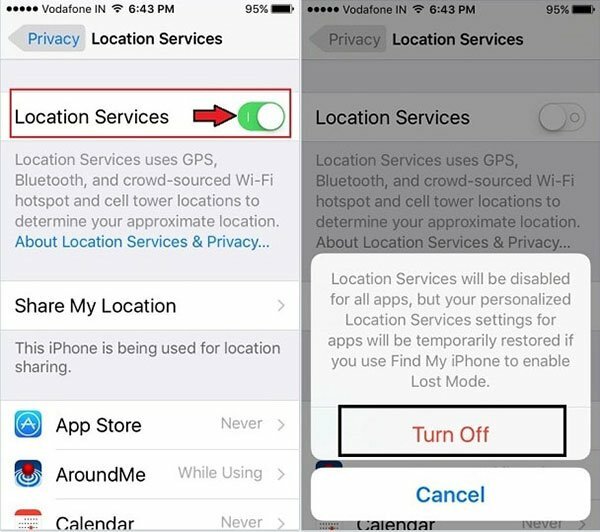 There is one more solution to fix this iPhone battery issue and that is to toggle off the location services from your iPhone’s settings. Several iPhone users have complained that while charging, their iPhone gets insanely hot and sometimes it shown an error saying “iPhone needs to cool down before you can use it”. It might be a result of using a faulty third-party charger or also the way you use your iPhone. There are some things you should take care to not have this iPhone battery issue at all. iPhone has a tendency of getting hot while charging, if it is getting used simultaneously. So, avoid performing any tasks while charging your iPhone that are somewhat high processing such as gaming, watching YouTube videos, using maps etc. and will certainly help in fixing this iPhone battery issue. 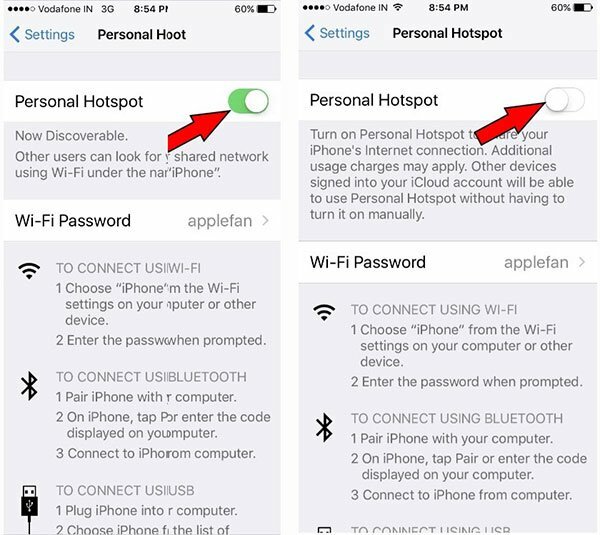 Mobile hotspot is also a very high battery consuming activity, so avoid using it when your iPhone is on charge. Only use the official charger that is provided by Apple. Using any other adapter can damage your iPhone’s battery. First of all, you have to perform a battery calibration which is very easy to do. In order to start, drain all of your battery and let it shut down eventually. Then connect it to a charger and without using your iPhone, charge it completely all the way to 100% and turn it on. You have successfully calibrated your iPhone’s battery and most certainly this will solve this kind of iPhone battery problem. Another thing you can do is update your iPhone to the latest version. Go to “Settings” > “General” > “Software Update” and check if there is any latest update available. 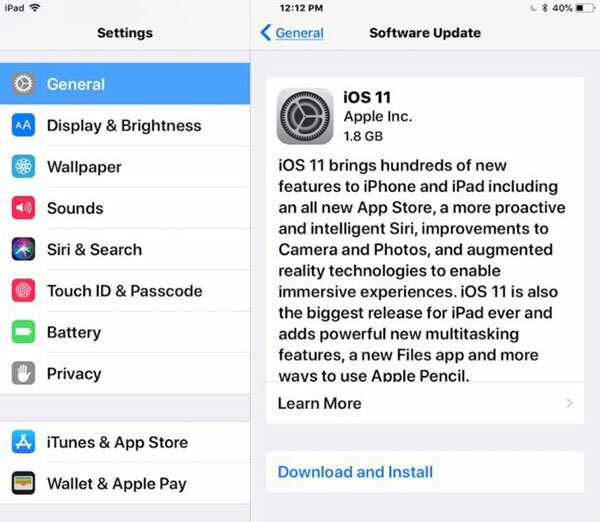 Some users have reported that after updating their old iPhone to iOS 10 update, battery has become very inconsistent and they are facing many iPhone battery problems. Sometimes it works without an issue, while at some point, it drains very quickly. This might be a fault of updating an iPhone with an unstable iOS firmware. To fix this issue, all you have to do is updating your iPhone with a stable iOS firmware. You can install the firmware directly from the iPhone itself by tapping “Settings” > “General” > “Software Update”. If it doesn’t show any required updates, you can do so manually using iTunes. Even after doing this, if you are facing this issue, you can try factory resetting your iPhone. To do so, go to “Settings” > “General” > “Reset” and select the option “Erase all Content and Settings”. Is your iPhone not charging the same way as it used to? It might be a hardware problem or maybe a problem with the iOS version. Some users have even reported that it takes more than 6 hours to charge their iPhone’s battery completely. 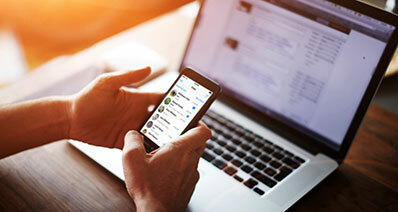 If it is happening more often, then consider following the below tips to solve this iPhone battery problem completely. Firstly, check if your lightning cable is working correctly or not. You can verify that by charging your iPhone with the computer. If it doesn’t charge properly consider replacing your lighting cord. There is another thing you can do, that is to purchasing a 12W/10W iPad charger and charging your iPhone using it. You will definitely notice some difference in charging speed because the one that apple provides with the iPhone is a 5V charger. Have you plugged your iPhone to the charger and it isn’t showing any signs of charging? There are several reasons for this iPhone battery issue such as dust in iPhone’s port, faulty charger etc. 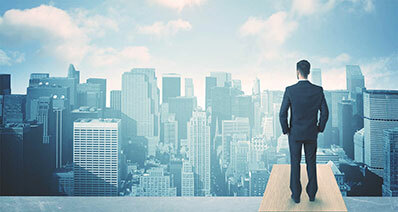 Have a look down below to solve this problem effectively. Check your charging adapter and USB cable and look if there is any physical damage. Maybe there is a problem with your charger, not the iPhone. If your charger is perfectly fine, there is a simple technique to solve this issue. First, connect your iPhone to the wall charger and make sure that you have firmly connected the wall power outlet with the charging cable. Now wait and let it charge for half an hour. 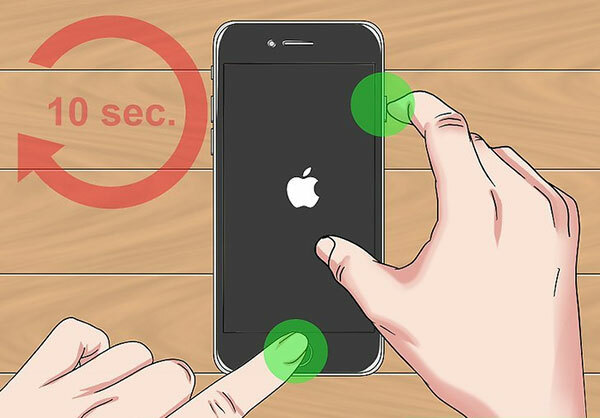 Afterwards, try force restart your iPhone by pressing and holding Home and side buttons for about 10 seconds, until you see the Apple logo. Now let it charge again for half an hour. This will most probably solve this iPhone battery issue. If it doesn’t, take your iPhone to the nearest Apple service center. iPhone has a unique software optimization where it turns off the charging of device when it is getting slightly warmer. This is done to keep the battery safe. To solve this issue, just wait for a while and once your iPhone cools down, connect it with your charger again. 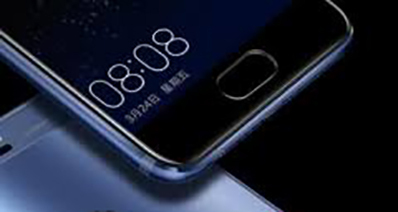 This might come a little weird, but you can most certainly solve this issue by modifying the Time Zone settings of the device. 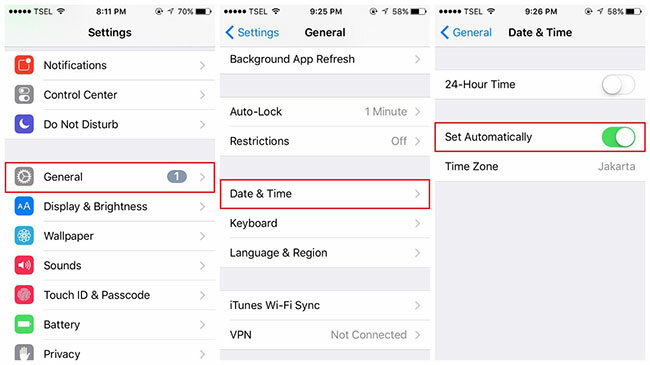 To do this, go to “Settings”> “General” >”Date & Time” and enable the option “Set Automatically”. If the problem still exists, try draining the battery to 0% and then charge it fully up to 100%. 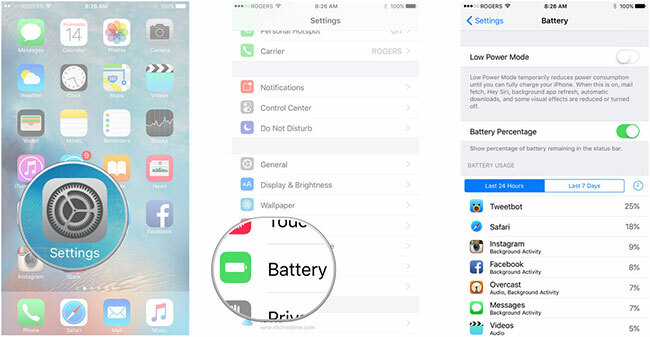 This will calibrate your battery and most certainly fix this iPhone battery issue.